Pictured: Get out your barcode scanners and prepare to experience the Internet! Here's a fun game for this holiday season. 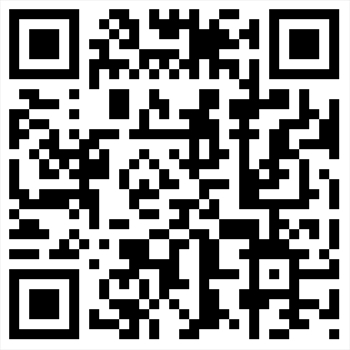 Take your portable device and scan the QR code on this page. When the image comes up, have your buddy take out their portable device and scan the QR code off of yours. Repeat until the realization that putting QR codes on everything is kind of inane. Or insane. Not sure. Happy Thanksgiving (US)!